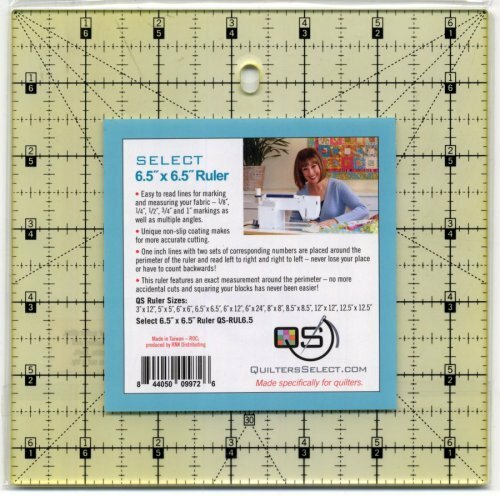 Easy to read lines for marking and measuring fabric 1/8, 1/4, 1/2, 3/4, and 1-inch markings as well as multiple angles. Each ruler has a unique non-slip coating that makes for more accurate cutting! 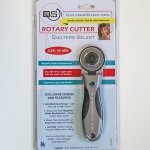 No more accidental cuts and squaring your blocks has never been easier!